Words: 14th Century, freely translated by Rev. John Mason Neale. Music: Music: Rev. Thomas Helmore, Piae Cantiones, 1582. 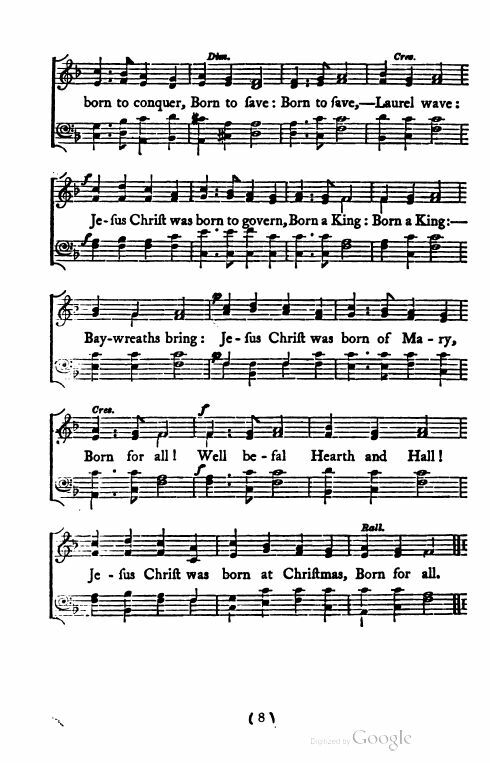 Source: Collected Hymns, Sequences and Carols (London: Hodder and Stoughton, 1914), from John Mason Neale and Thomas Helmore, Carols for Christmas-tide (London: Novello, 1853). Well befall Hearth and hall! Sheet Music from John Mason Neale and Thomas Helmore, Carols for Christmas-tide: The Condensed Vocal Parts (London: Novello, 1854), pp. 7-8. The Michael Praetorius arrangement is widely found. A copy of his arrangement is found in David Willcocks, ed., Carols for Choirs 3. This translation is also available at the Choral Public Domain Library (CPDL), Omnis Mundus Jocundetur. Sheet Music from Rev. 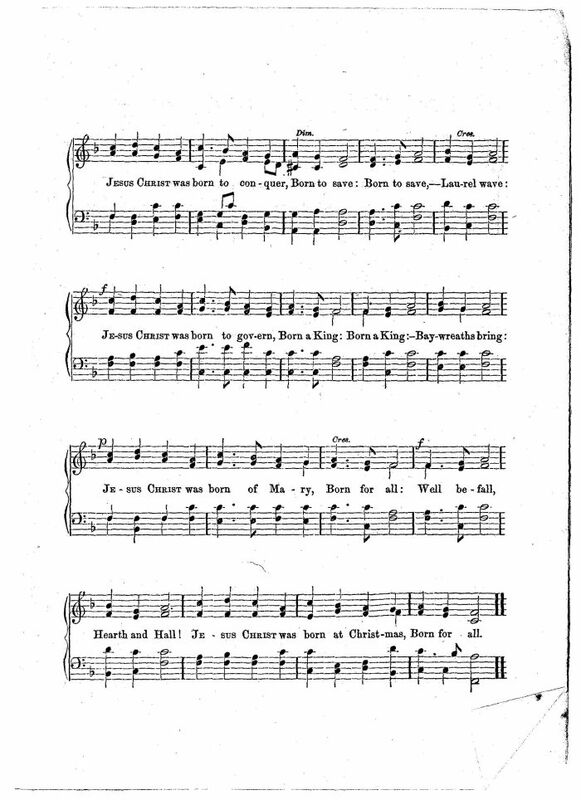 J. Freeman Young, ed., Carols for Christmas Tide (New York: Daniel Dana, Jr., 1859), #5. Another translation is Let The Earth Rejoice In Chorus from Richard Runciman Terry, Two Hundred Folk Carols (London: Burns Oates & Washbourne Limited, 1933), Carol #167, pp. 16-17, also from Piae Cantiones, 1582. 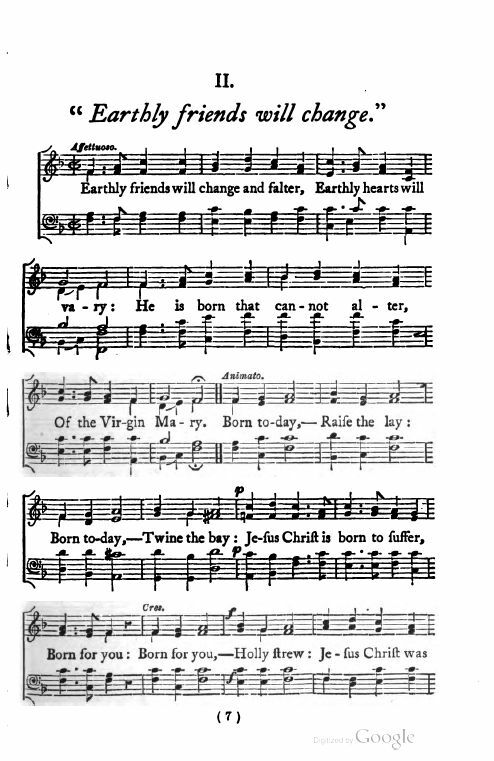 This was one of two carols performed by a choir of boys from Advent Church, Boston, on Dec. 25, 1860. The other carol was the John Freeman Young translation "Silent Night, Holy Night." Both carols appeared in Rev. 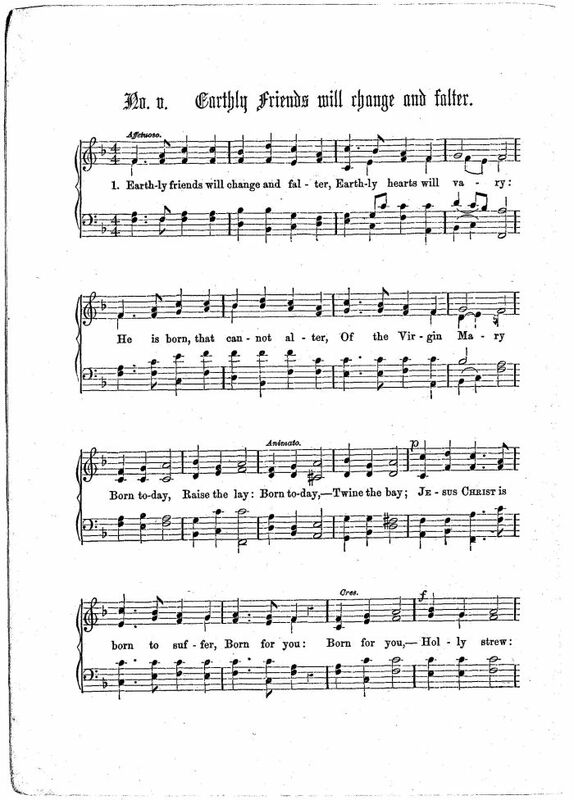 Young's pamphlet, Carols for Christmas Tide, published the previous year in New York. To see the newspaper account of this caroling, please see "Silent Night, Holy Night."